It is better to select the right kind of fertilizer that will not only boost the growth of grass in a proper way but will also help in keeping the harmful plants, herbs and weed away from the lawn. Mostly, when you choose a fertilizer it is better to understand that not all of the fertilizers are equally suitable for the lawns. Rather, you must be able to find out the best type of fertilizer according to soil content. The soil content can be checked by an expert if needed. 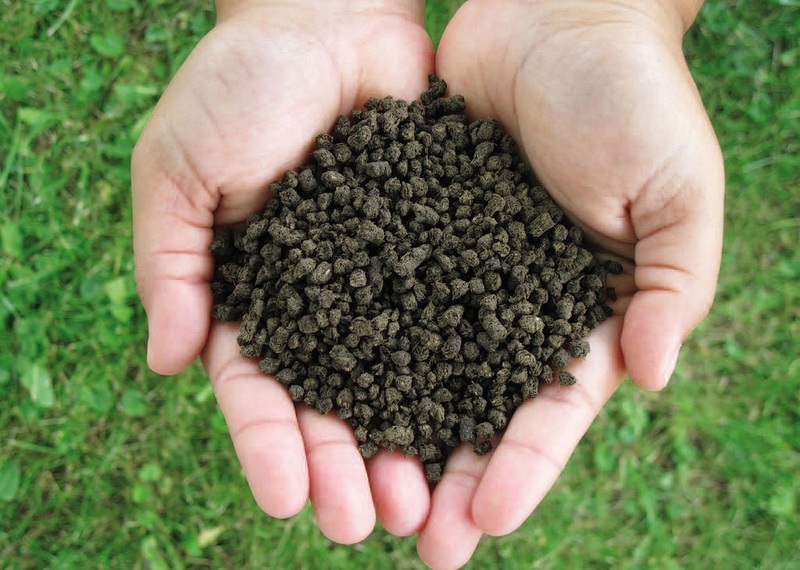 To maintain the pH level and the overall suitability of the soil, the fertilizer must be chosen that will help in promoting healthy growth of the plants that you need and will regress the growth of harmful weeds so that they may not affect the fertility of the soil and may not harm the growth of the plants and the grass bed. Further, when you are selecting the weed killers for your lawn it is better to know the composition and the effects of the weed killer on your plants and the weed. So that you know the fertilizer or the weed killer that you have decided to use will not be harming the precious plants you have grown in your garden.